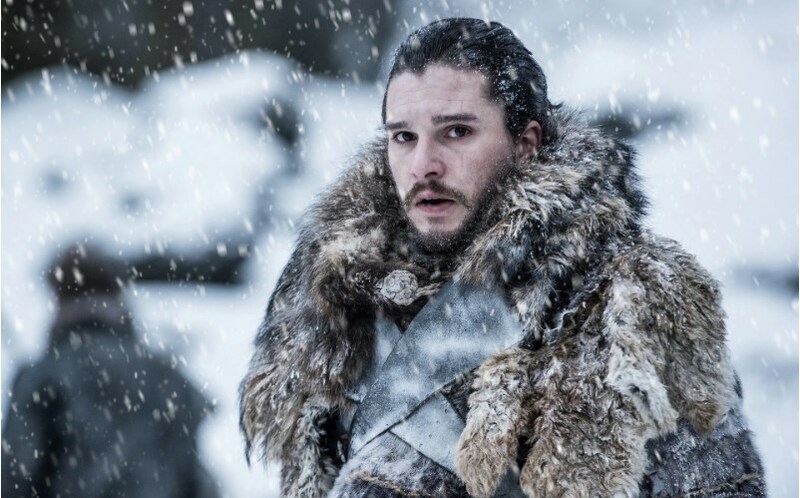 "Game Of Thrones" season 8 is finally here! It seems everyone has been anticipating the premiere - office workers and students likewise. According to the DailyMail, the office workers in Western Australia called in sick not to miss the season premiere at8am. Meanwhile, students at the Technical University of Munich created their own GOT algorithm to predict who will survive until the end of the season. The Typical Student team learned more details about that. Guy Yachdav, the project supervisor at the Technical University of Munich unveiled the scientific methodology behind the algorithm. According to what he said, the survival rates prediction is based on the "longevity analysis similar to scientific studies used to examine the effects of medical treatments." He commented that despite the analysis solely "relies on data taken from the world of fantasy, the exact same artificial intelligence techniques are used in the real world." Will Daenerys Targaryen Survive Till The End Of Season 8? Bronn has a 94% chance of becoming the next one to die. Ser Gregor "The Mountain" Clegane has an 80.3% of dying. Tyrion Lannister, Hot Pie, Samwell Tarly and Lord Varys have much better odds, with a 3% percent chance of dying. Finally, Daenerys Targaryen has a 1% chance of dying. Chances are she might survive until the end of season 8.